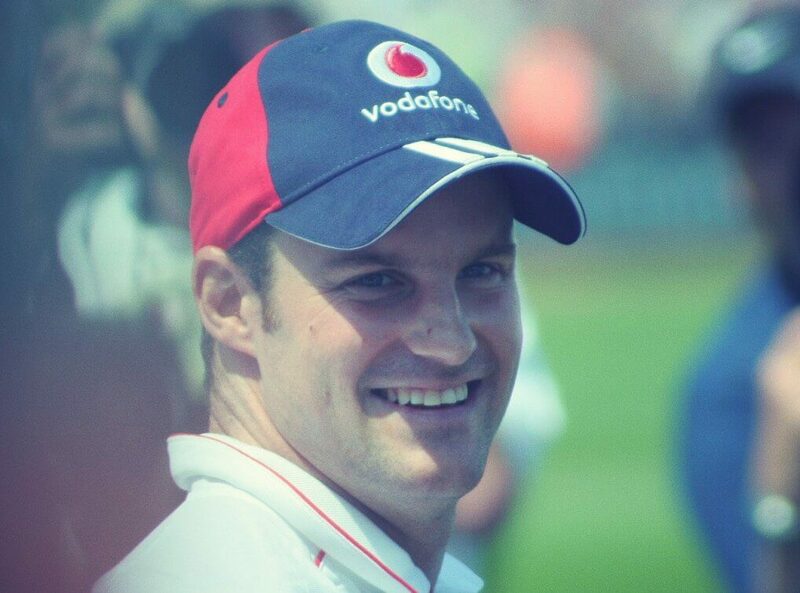 Andrew Strauss is a now retired professional English cricket player. Awarded an OBE by the Queen for his services to the sport, Strauss was a dedicated and driven player who led from the front, and indeed continues to do so now as a brand ambassador, after dinner speaker or high profile guest at a range of public and corporate events. Domestically, Strauss played county cricket for Middlesex County Cricket and was a high scoring opening batsmen who was reliable and calm under pressure. He was a fine player and timer of the ball, often scoring off the back foot with a range of cut and pull shots. In the field Strauss was a great pair of hands so fielded in the slips or covers and took many catches. His first ever game for England, the side he went on to successfully captain in some truly great series, came at Lord’s against New Zealand in 2004. Scoring 195 runs across two innings, Strauss made a real impact from the off. Often being named as man of the match, Strauss scored many centuries and oversaw in 2009 England’s first victory in an Ashes Test at Lord’s in 75 years. He was one of the most successful captains England has had in the modern era and holds the record for taking more catches than any other player. A true legend of the game who now provides great insight to Sky Sports as a pundit, Strauss is a fine role model and sporting star.